It is with great sadness that we share the news of the passing of William M. Moore. Moore was a valued and respected member of the CAR family and a legacy and inspiration to many in the Real Estate community. 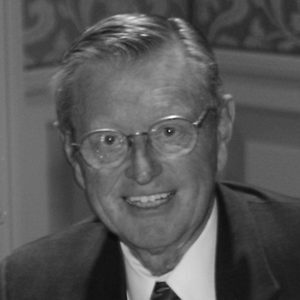 Not only did Moore build and sell more than one iconic Real Estate brand in Colorado, he was a father of two daughters, grandfather, mentor and friend. 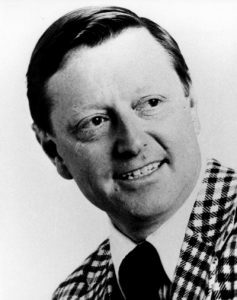 Moore was president of the Colorado Association of REALTORS® in 1975 and was Colorado REALTOR® of the Year in 1977. 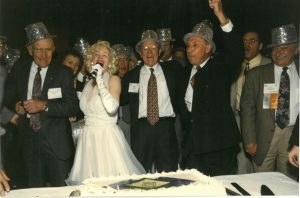 He was 1973 president of the Denver Board of REALTORS® and was honored by the local board as 1974 REALTOR® of the Year. 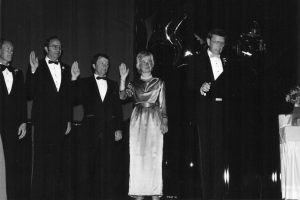 A major achievement of Moore, 1987 president of the National Association of REALTORS®, was the formation of a joint national housing policy, which was designed to help American policymakers and opinion leaders address the nation’s most important housing issues. It outlined specific legislative concerns of the National Association, the National Association of Home Builders, and the Mortgage Bankers Association. 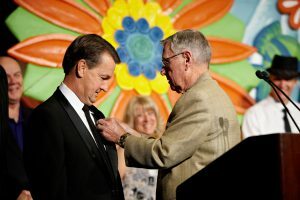 Before becoming president, he was one of the National Association’s 13 regional vice presidents in 1984, representing Colorado, Arizona, Nevada, New Mexico, Utah, and Wyoming. He has been a member of the Executive, Strategic Planning, Mortgage Banking, and Legislative committees. 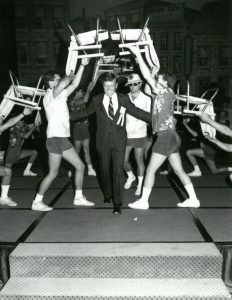 In 1980, he served as president of the REALTORS® National Marketing Institute (RNMI). In 2011, he installed Scott Matthias as CAR President. 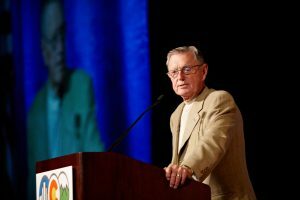 Let’s remember Bill Moore and celebrate the wonderful life and amazing person he was. The celebration of life for Bill Moore took place on Wednesday, January 16, 3:00 p.m., Greenwood Community Church with a reception that followed at Glenmoor Country Club.